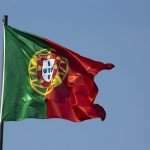 Portuguese flag carrier TAP Portugal has relaunched a direct flight between Lisbon and Budapest. 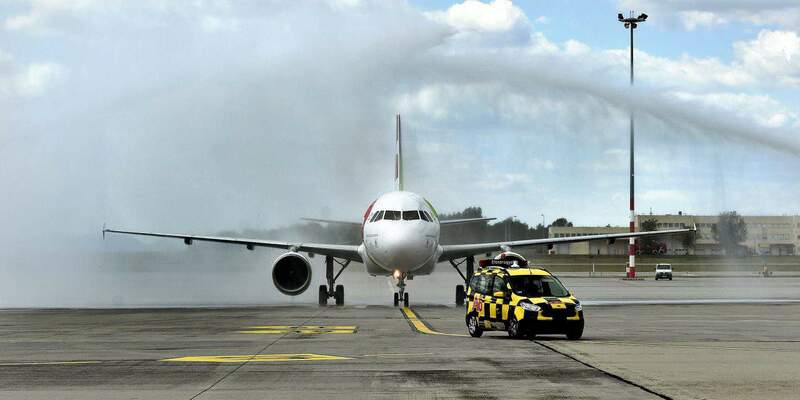 The first Airbus A319 aircraft operated by TAP Portugal arrived at Liszt Ferenc International Airport on Monday and was welcomed with a traditional water cannon salute. 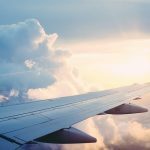 The carrier will operate the flight seven times a week and 85 percent of its seats have already been booked for the summer months. 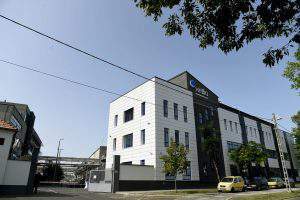 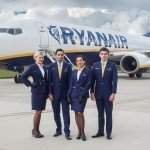 Péter Szolnok, head of TAP Portugal’s office in Hungary, told a press conference prior to the arrival of the first plane that the carrier was returning to the Hungarian market after a 15-month hiatus. 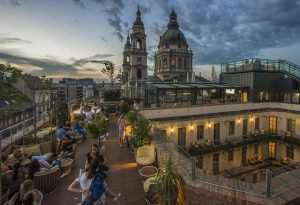 Budapest Airport CEO Jost Lammers said the number of tourists between Hungary and Portugal had risen by 6 percent over the past year, according to the airport’s data. 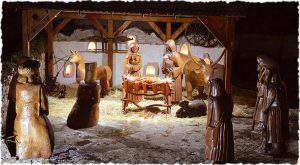 The biggest Christmas crib in Central Europe is in Hungary!